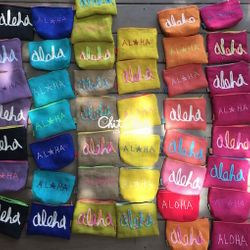 and started to sell at local store and Seattle where local recommended place for me. 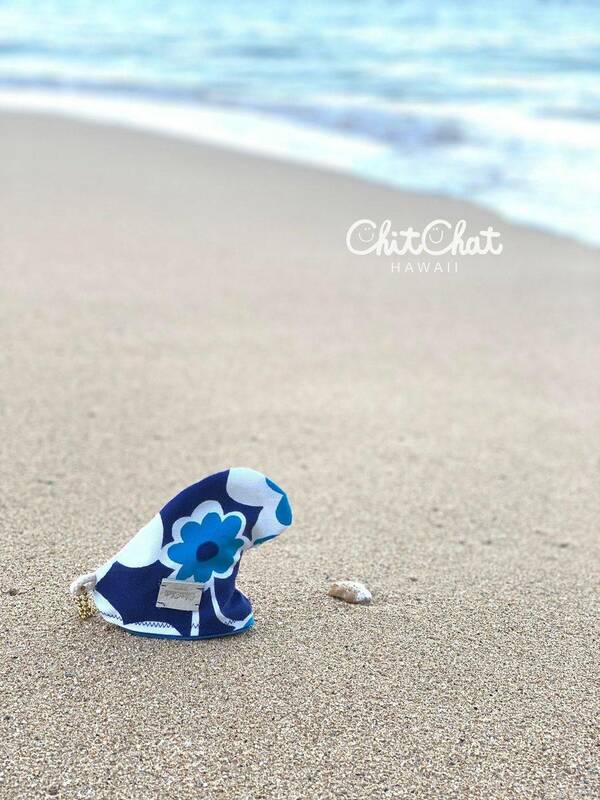 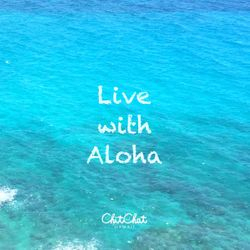 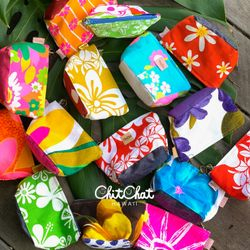 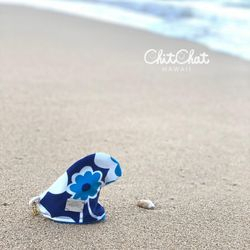 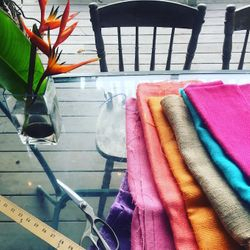 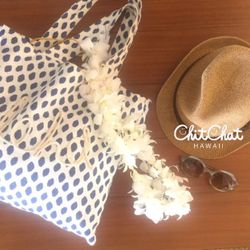 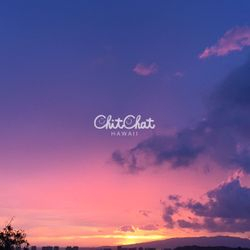 And then I restarted as” ChitChat “ after I moved to Hawaii since 2005.
currently I make bags and souvenir pouches in general. 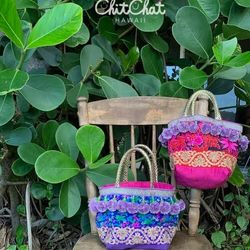 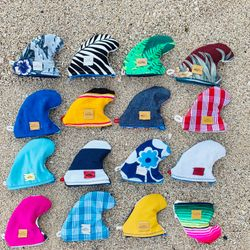 All items are made by Chito.